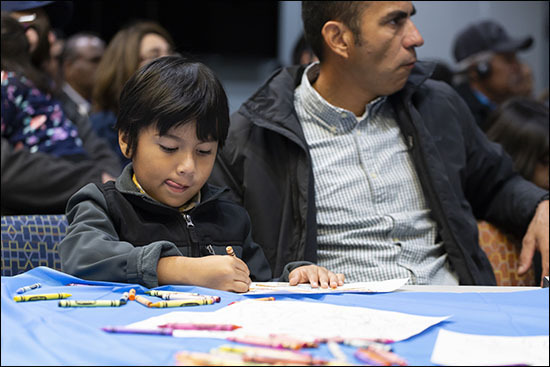 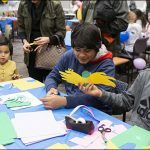 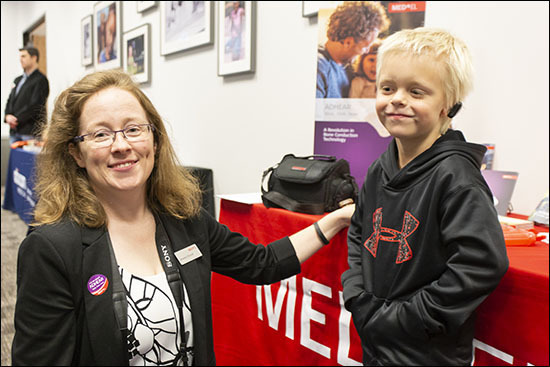 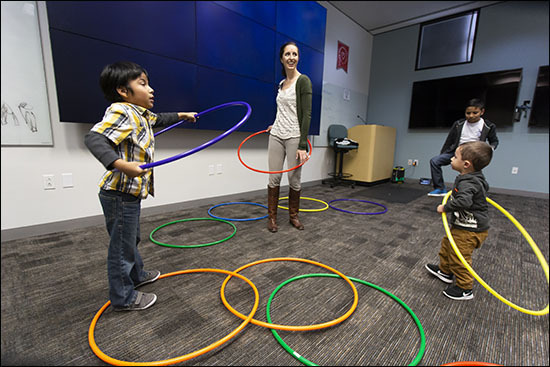 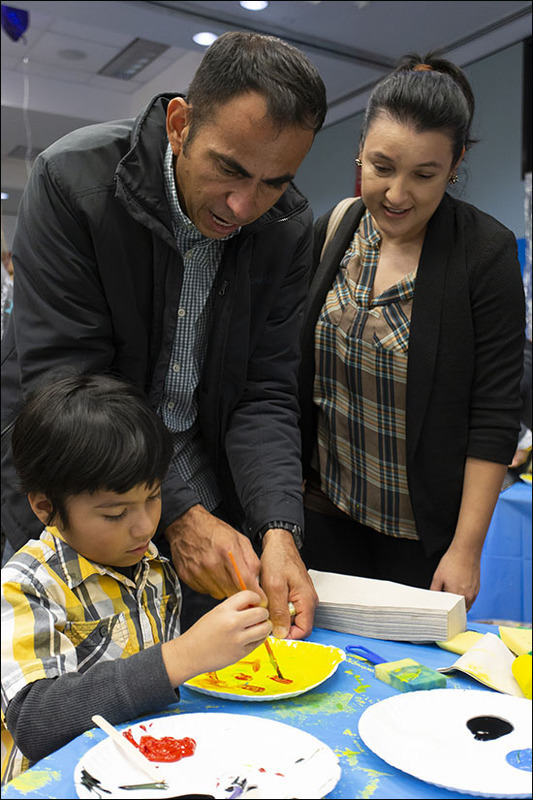 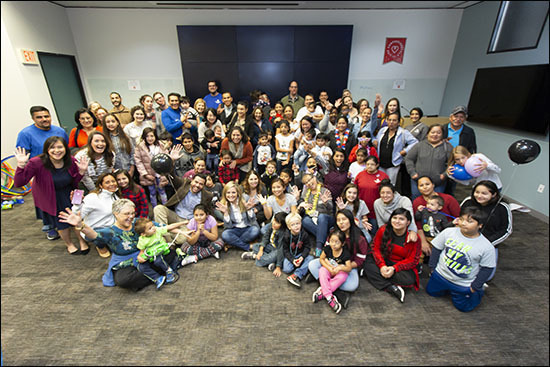 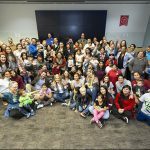 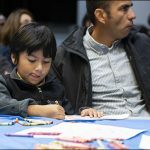 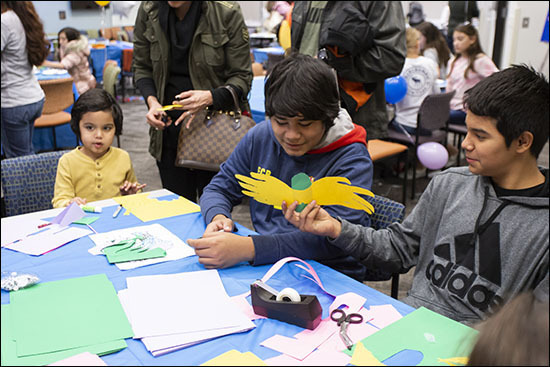 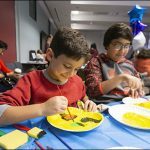 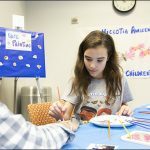 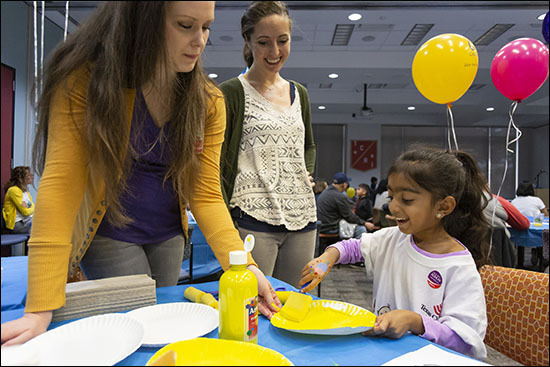 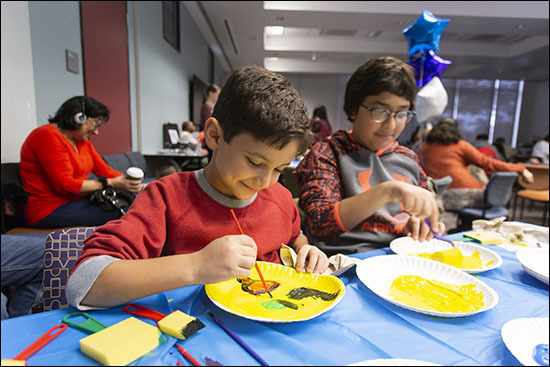 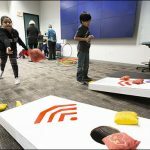 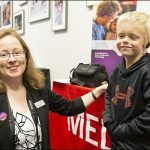 On November 10, nearly 100 people gathered at the Meyer Building for Texas Children’s first ever Microtia Awareness Day, sponsored by the Division of Otolaryngology’s Microtia Clinic. 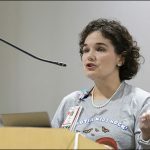 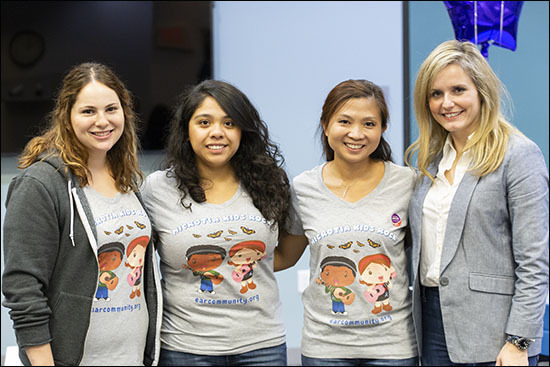 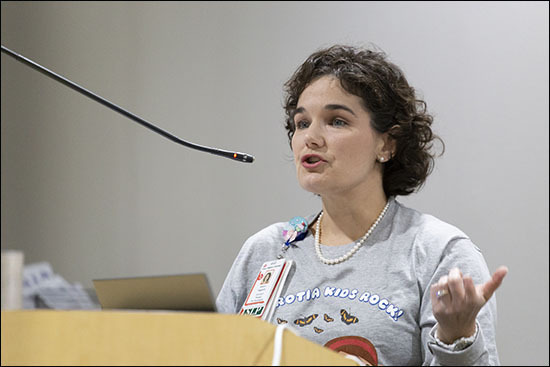 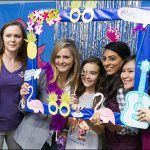 The event featured educational talks and Q&A sessions offered by experts across numerous Texas Children’s specialties and subspecialties, including Pediatric Otolaryngology, Speech and Language Pathology, Audiology and Anaplastology. 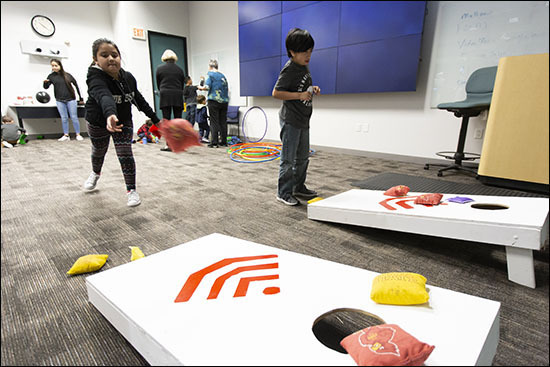 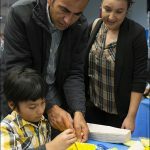 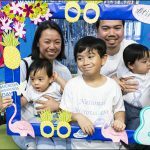 There was also a full slate of games and activities for children, such as face-painting, a bean bag toss, Hula-Hooping and mini bowling, as well as a step-and-repeat for photos. 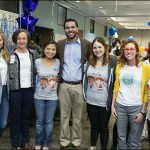 For patients and families alike, it was a wonderful new opportunity to meet with members of the multidisciplinary care team in Texas Children’s Microtia and Atresia Program, and to interact with other families who have been affected by these rare conditions. 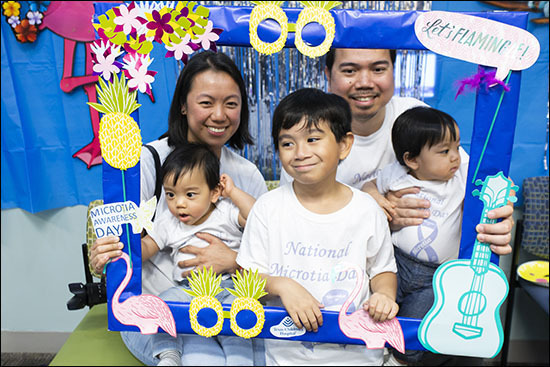 Microtia is a rare congenital malformation of the ear, occurring in about one in 10,000 births. 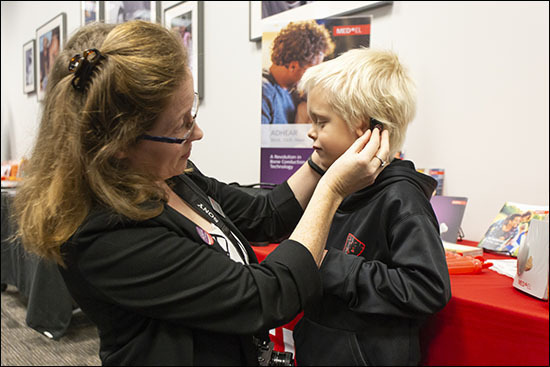 Typically, the condition affects only one ear and the severity of symptoms can vary widely. 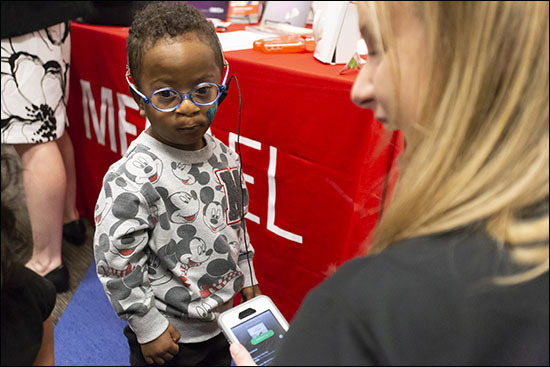 In less severe cases, the ear might be slightly smaller than normal. 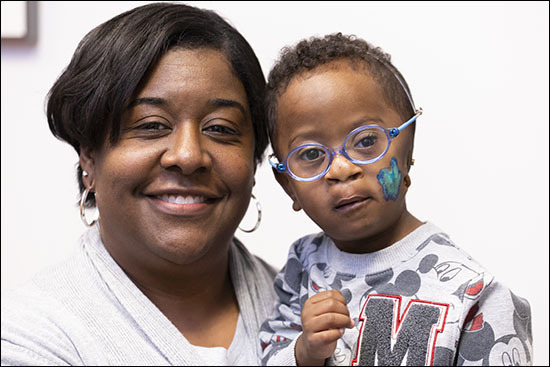 However, in the most severe cases, the ear may be completely absent. 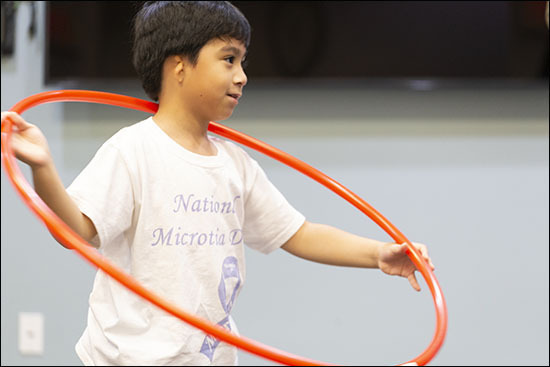 Because the external and internal structures of the ear are so developmentally linked, children with microtia may also experience atresia – an absence or underdevelopment of the ear canal and middle ear structures. 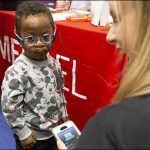 Atresia can potentially cause hearing loss and speech difficulties, which can in turn contribute to poor academic performance. 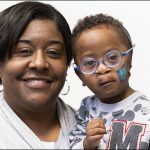 The effects of these conditions on physical appearance and on speech, hearing and learning, especially during crucial early developmental years, could potentially have a lasting negative impact on self-esteem and overall quality of life. 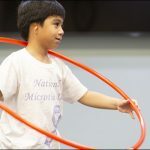 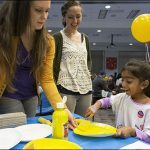 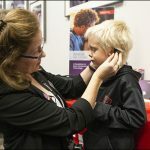 To meet the complex needs of patients with microtia and atresia, Texas Children’s has built the only comprehensive program in the state that offers the full spectrum of care, from reconstruction of the outer ear, to complex repair of aural atresia, to hearing aids or implants for appropriate candidates. 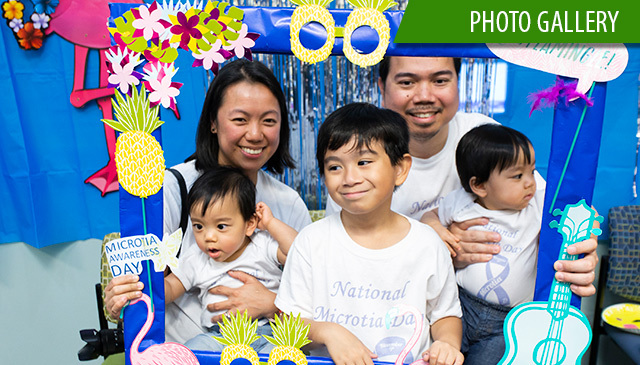 The Microtia and Atresia Program offers families a multidisciplinary approach to care that includes audiology, with experts trained in age-appropriate hearing testing and solutions; speech and language pathology; and surgical interventions to address cosmetic needs and hearing loss. 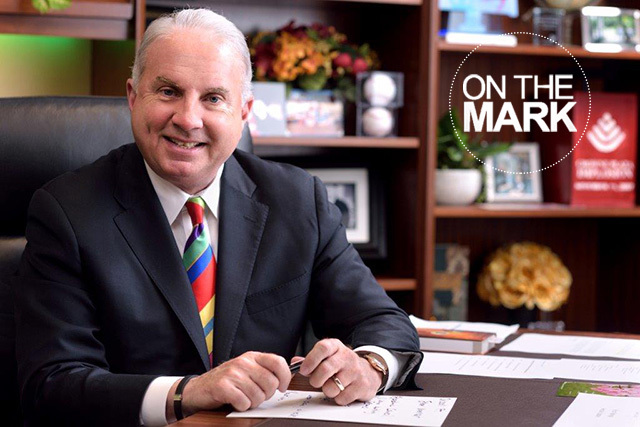 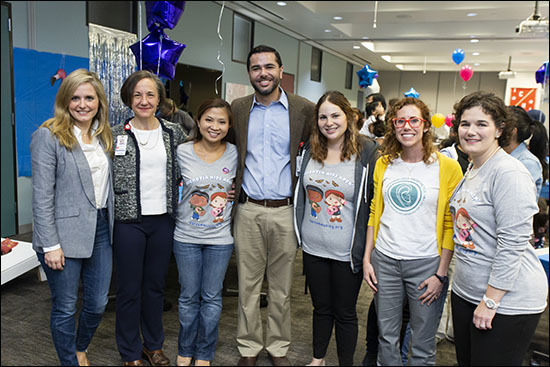 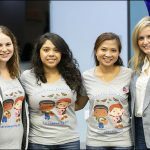 The event gave Texas Children’s caregivers an opportunity to share the many ways we can help. 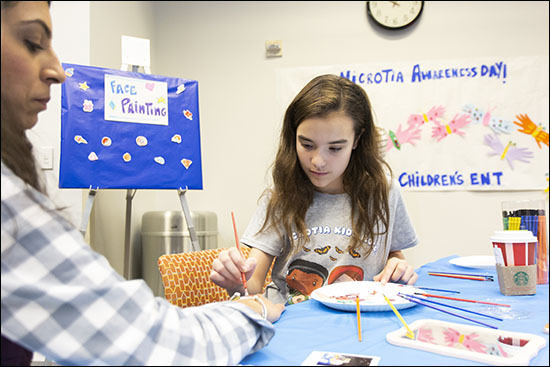 At the end of the event, parents were given survey cards that asked for suggestions about the kinds of information regarding microtia and atresia that families might find most helpful when starting their care journey. 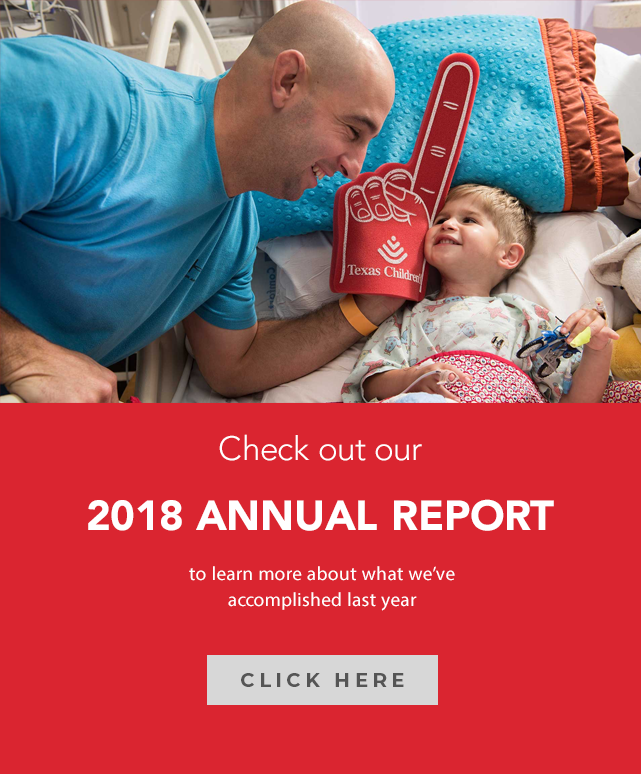 There was also a section for feedback and comments. 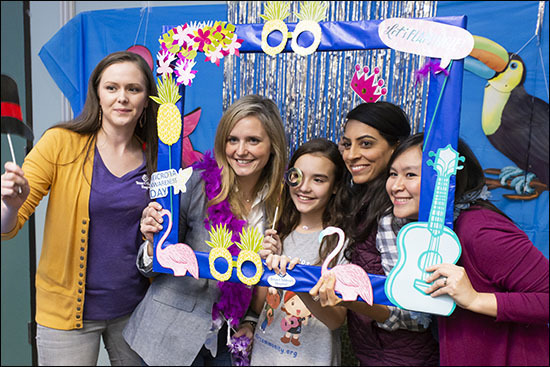 … the event was a success. 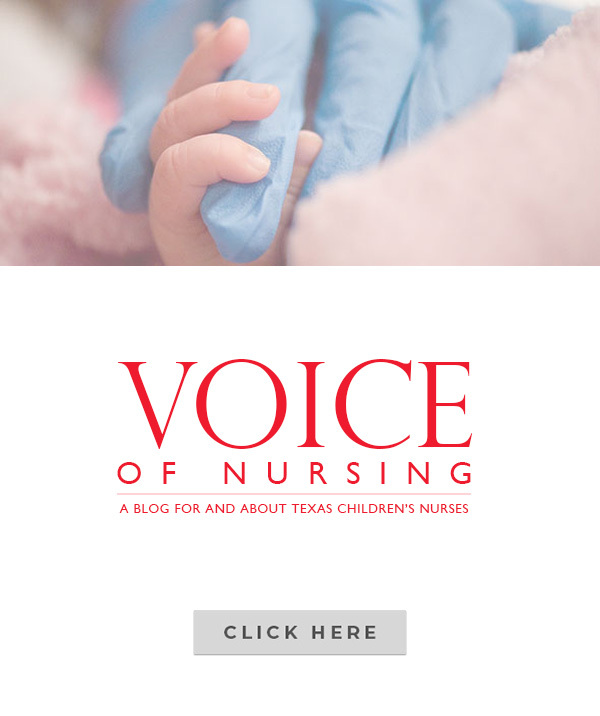 Learn more about Texas Children’s Microtia and Atresia Program.